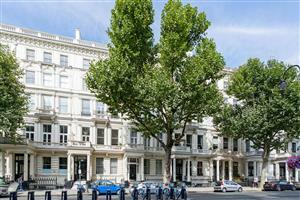 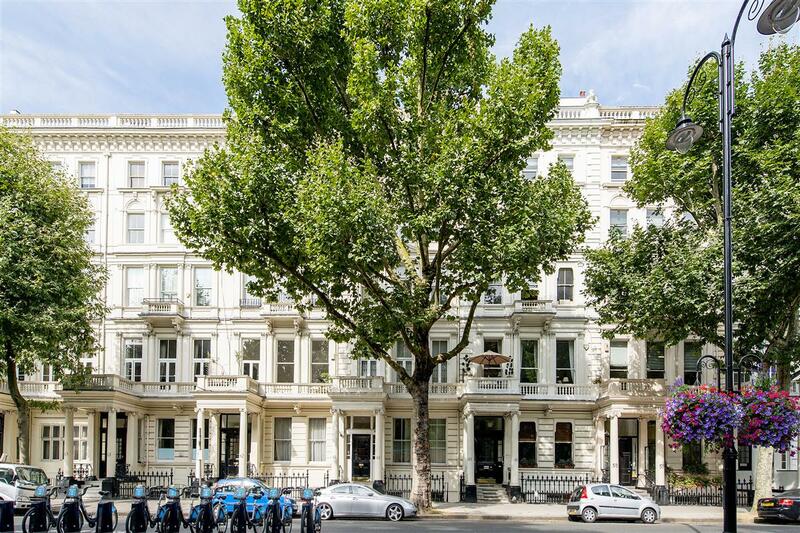 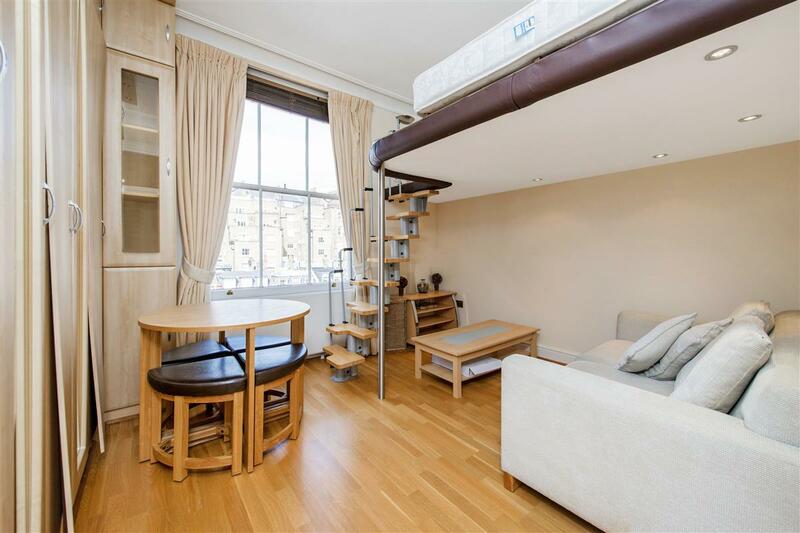 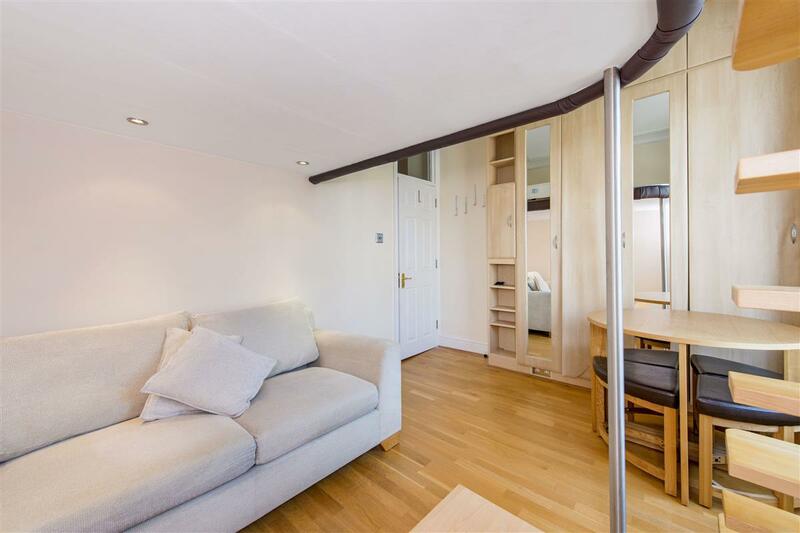 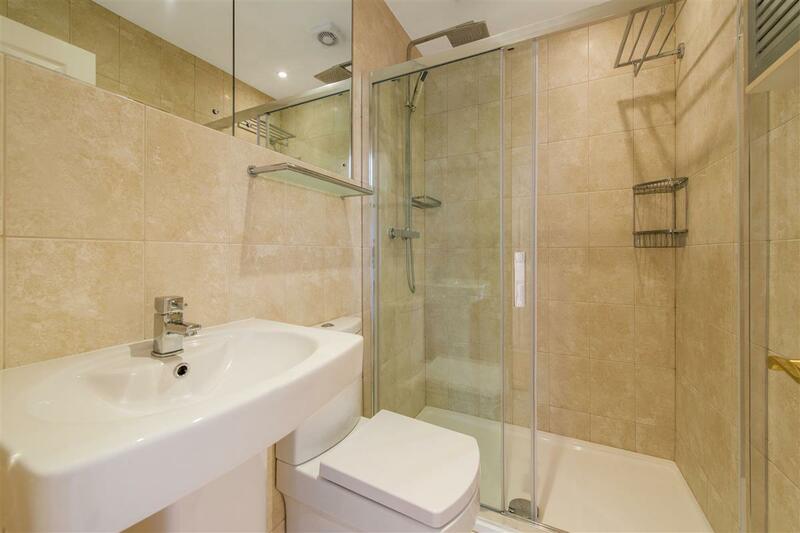 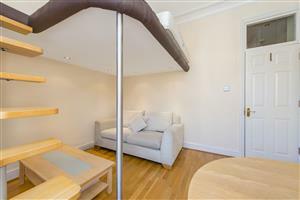 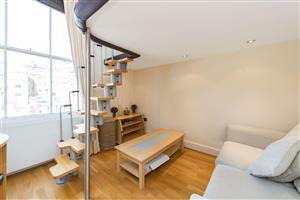 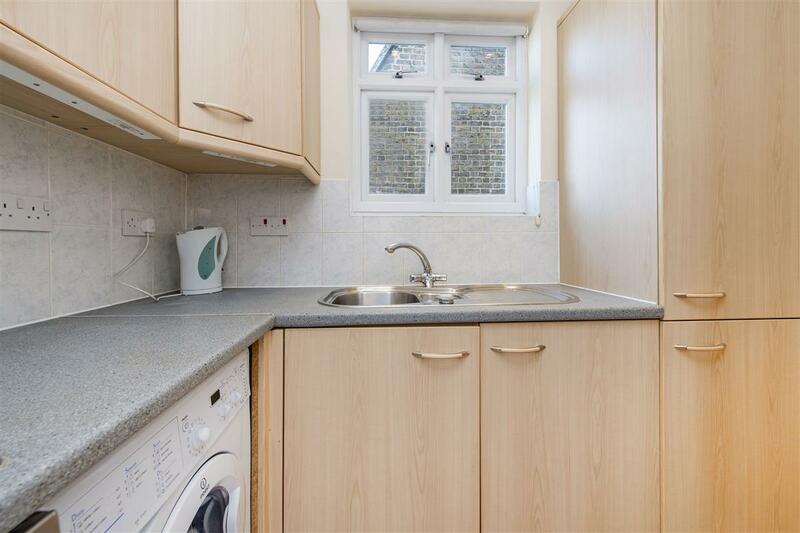 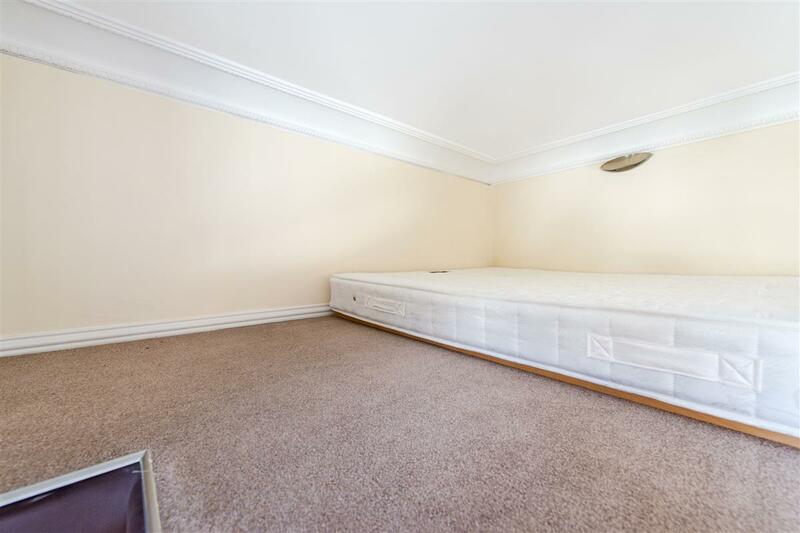 Newly refurbished studio flat in this great location on Queen's Gate. Lovely bright reception room with mezzanine bedroom. 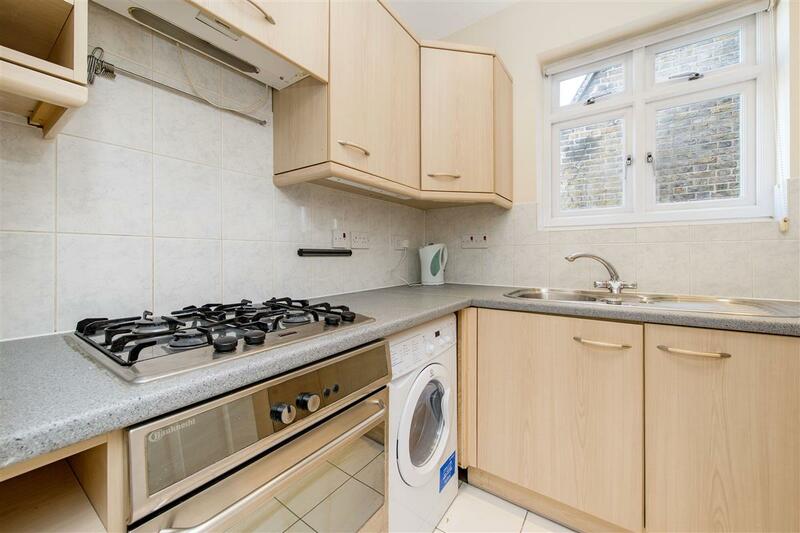 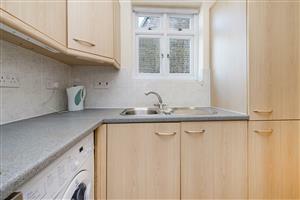 Separate kitchen and brand new shower room. 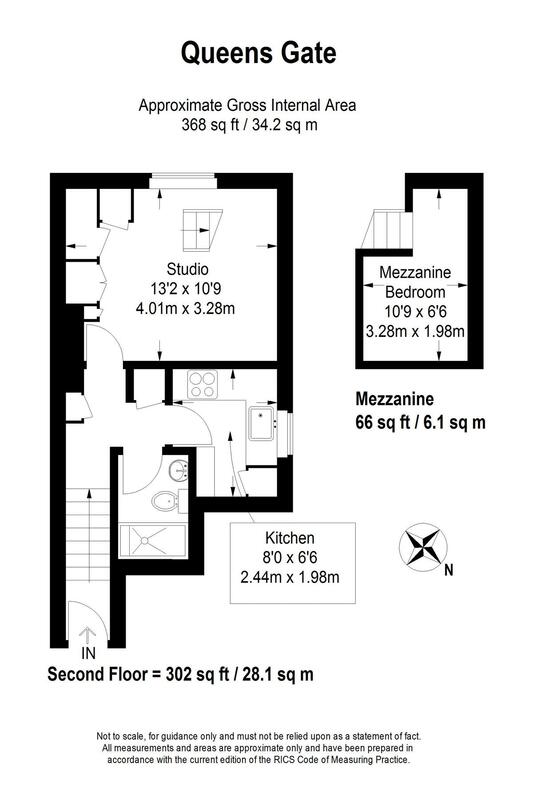 Perfect for professionals or students.